Featured Furniture > Tables > On Sale Now! ST1872PX Tables for Just $109.99 Each! On Sale Now! ST1872PX Tables for Just $109.99 Each! That’s Right! 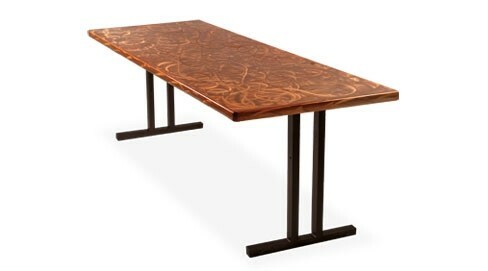 Correll ST1872PX Seminar Tables are now just $109.99 each during our seminar table sale! 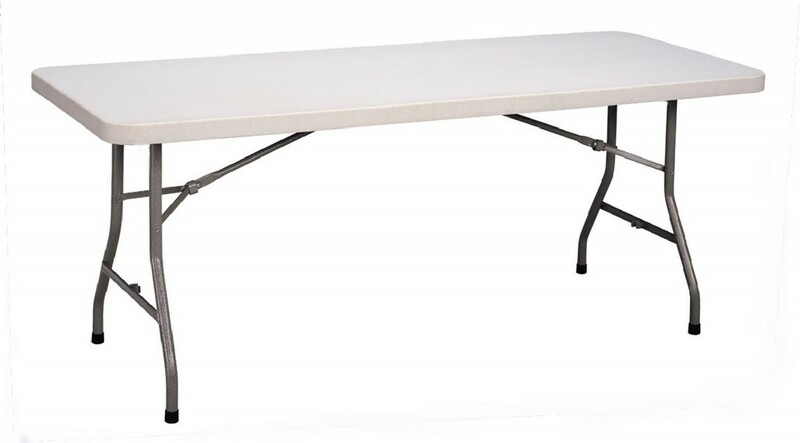 And best of all, our price is in place for any quantity of tables! 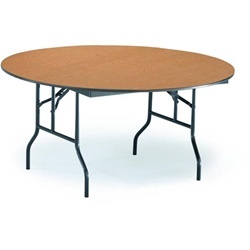 Many companies advertise a low price if you purchase a couple of dozen tables or more. We provide an even lower price and allow you to purchase as little as one table at that same great price! This high-pressure laminate table is available in several standard finish combinations and is able to be shipped quickly. These seminar tables from Correll employ an off-set table leg and a special folding mechanism to provide users the maximum amount of leg room and comfort! 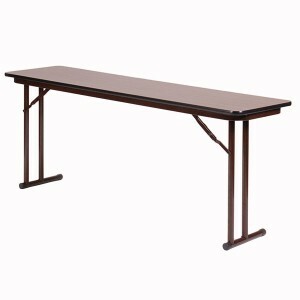 72″ OFF-SET LEG SEMINAR TABLES FOR JUST $109.99 EACH! Pastor owned and operated, Church Furniture Partner understands the needs of Churches and has a passion for providing top quality tables and unbeatable service at the best price anywhere. Our sale price on the Correll ST1872PX is the best anywhere and we offer this low sale price with no minimum quantity needed. Give us a call at 419-469-6411 or fill out the form below and one of our staff will contact you to assist with the folding table needs of your Church. Don’t worry, we do not use any high-pressured sales tactics.